Skin Friendly Aloe Vera Belgian Knit Cover! 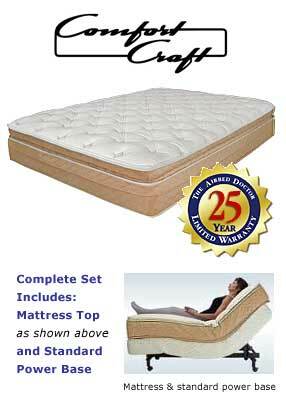 The 5500 features a natural Talalay Latex enhanced Euro pillowtop design with an Aloe Vera cover. A skin friendly and revitalizing combination so opulent that you'll pamper yourself night after night. 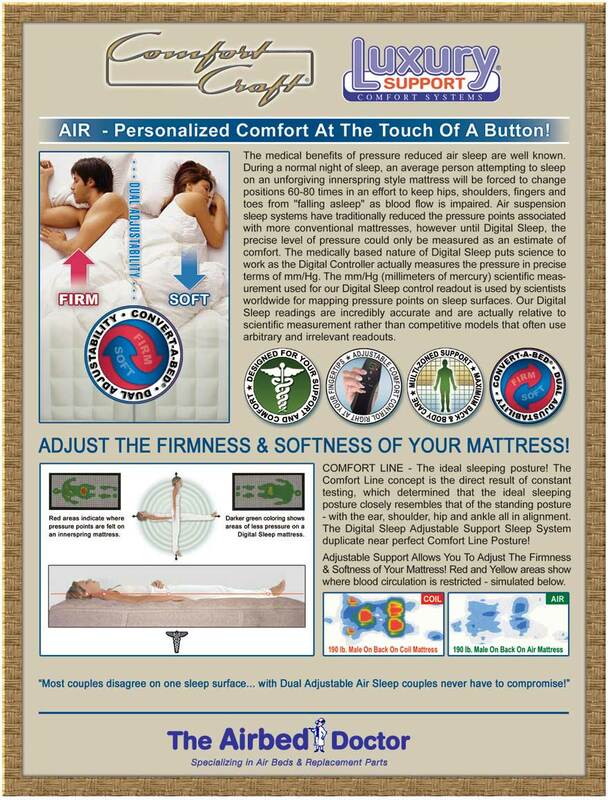 In addition to comfort layers of Quiltflex, supersoft foam and ultra plush fiber, the 5500 includes Multi-Zoned support for maximum back and body care. All of this in designer colors with fashionable suede border paneling. Includes: Vulcanized Chamber, Vulcanized Foam Comfort Topper.